In an effort to beautify your yard, it’s important to maintain the upkeep of your bushes and shrubs. Neither of these areas should be overlooked as they each provide an important dynamic in the overall landscape of your yard. Some shrubs and bushes get to the point where they need to be removed while trimming is an excellent way to maintain their appeal. Bushes and shrubs do not always provide curb appeal as some can become rather unsightly. When this happens, you can take action and do something about it. Tree Works offers expert shrub and bush removal and that is a recommended solution to each of the following situations. Overgrowth – Bushes and shrubs that are overgrown impede sunlight and prevent it from reaching plant life. This could result in a lot of dead flowers. Removing the bush or shrub will allow for healthier plants and a lot of new growth. 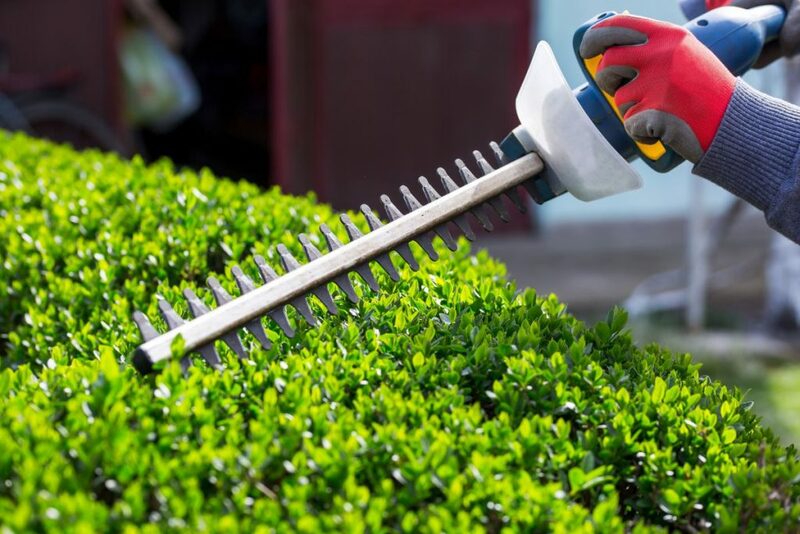 Deteriorating Health – Bushes and shrubs are not immune to insect infestations or disease. The effect of these conditions can also extend into the soil and wind up damaging a good portion of your land. Dead and dying shrubs and bushes should be removed. Change in Landscaping – People often remodel their landscaping the same way they remodel the inside of their homes. This process can include the removal of shrubs and bushes in favor of an entirely new design. This process is done by making an effort to remove selective parts of the shrubs and bushes. Our staff members have a high level of skills when it comes to selective pruning. This equates to a healthy and attractive look to bushes and shrubs once the trimming process is complete. This also involves the selective removals of buds, branches and even roots. The primary goal is to ensure your shrubs and bushes are healthy and appealing. Tree Works staffs a team of fully-trained and experienced professionals who provide expert Shrub and Bush removal/ trimming services in Charlotte, NC.